Dancehall star Popcaan delivered a gritty intro to Pusha T’s latest single “Blocka” with an appearance from Travi$ Scott. “This sh*t happens everyday/ All them a gwaan/ Them heart softer than clay/ Non a them have the guts fi rise it and spray/ Non a them have the guts fi buss the AK,” Popcaan deejay. Popcaan and the G.O.O.D. 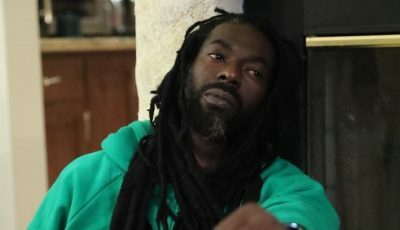 Music rapper recently shot the video for the single in Jamaica. Pusha T and famed director, Orson Whales, flew down Kingston to shot scenes for the upcoming video. 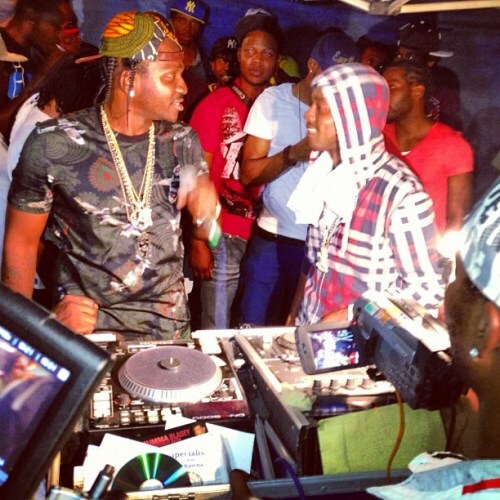 While in Jamaica, Popcaan introduced Pusha T to some of the hot dancehall parties around Kingston, with Pusha even going on the mic on a few ocassions. 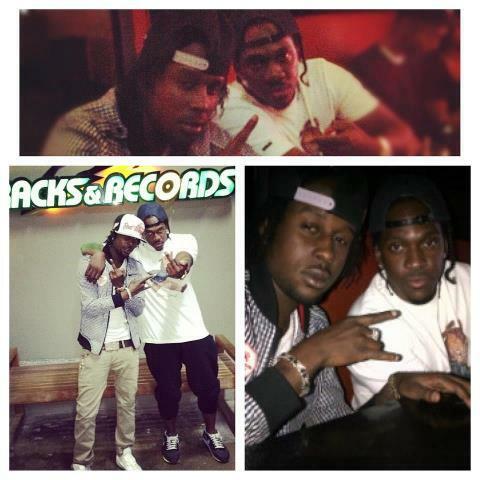 Popcaan also recently shot the video for his single “So We Do It,” produced by Dre Skull. 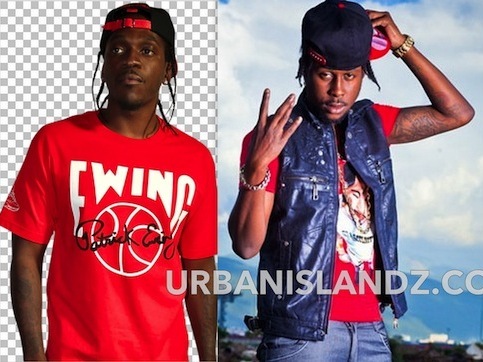 Popcaan is the biggest dancehall artist in 2012.